NOTE: This content is old - Published: Wednesday, Apr 25th, 2018. 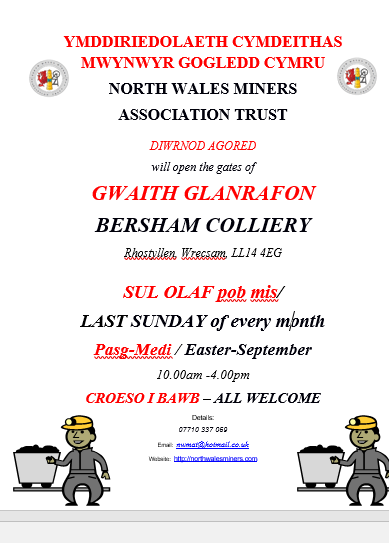 Volunteers from North Wales Miners Association Trust are having an open day at Bersham Colliery. Do visit the old Colliery Engine House & the only surviving colliery headgear left in North Wales. An old coal mine site so sensible clothing & shoes a must. At this time unsuitable for wheelchairs. 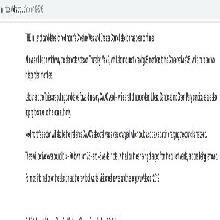 Read 1,152,218 times in last 30 days, and 73,928,411 times since we started in 2011.